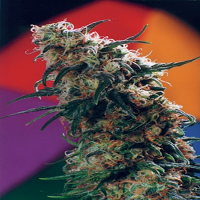 White Berry Feminized Cannabis Seeds from VIP Seeds, one of the world’s leading weed seed banks, brings together two exceptional and iconic cannabis varieties – Strawberry and Black Domina – with an unknown Sativa. 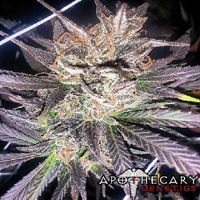 Delivering a relaxing comfort feeling and a state of deep thought, this feminized strain is ready to harvest within 9 to 10 weeks outdoors in late October. 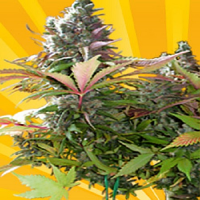 Here at Sensible Seeds, we stock over 3,000 different cannabis strains from the industry’s leading weed seed banks, including female seeds, auto-flowering strains, and medicinal marijuana varieties.